Ever since Apple removed the headphone jack from its iPhones, Bluetooth earbud manufacturers have been stepping up their game. Soon enough, the next flagship phone you purchase will likely lack a headphone jack, so there’s no better time to make the switch to Bluetooth then now. If you’re looking for an attractive, wire-free pair of Bluetooth earbuds, these $79.95 REVELs may be for you. 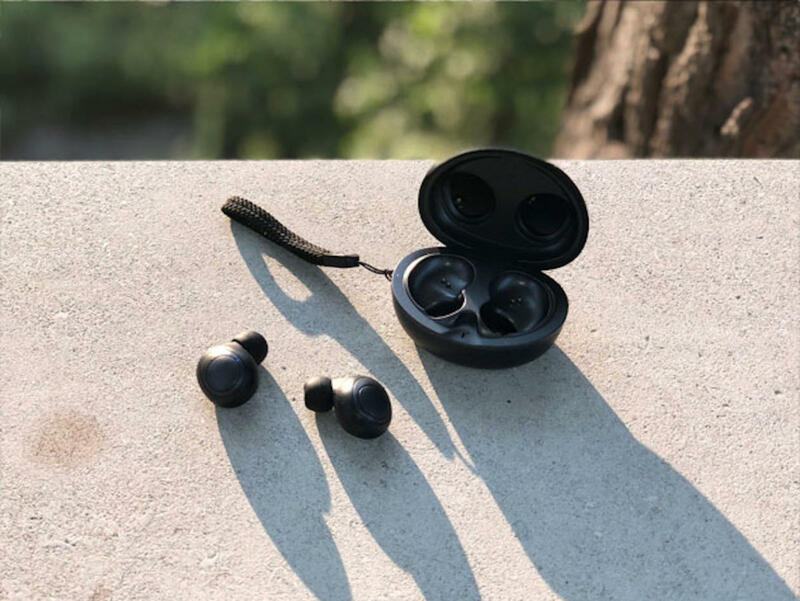 The REVEL True Wireless Earbuds utilize Bluetooth 5.0, making them one of the most advanced Bluetooth solutions on the market. Aside from their rich sound and ease of use, the REVELs offer up to 8 hours of uninterrupted music streaming; the portable charging case provides an extra 6 full charges, providing you nearly 50 hours of total listening. The earbuds are sweat-proof, making them ideal for use in the gym or a morning jog, and each tip comes with 3 sizes of silicon ear tips. If you’re want to hop on the Bluetooth revolution, you can grab a pair of REVEL True Wireless Earbuds in gunmetal or white from the Macworld Shop for $79.95, or 46% off.